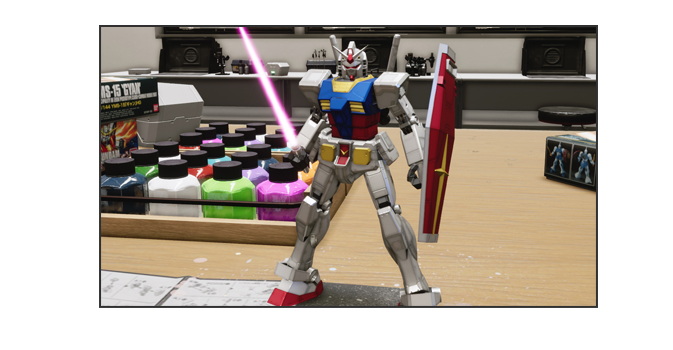 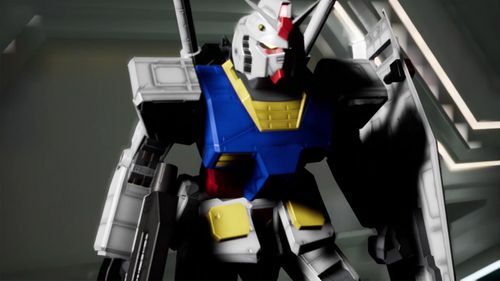 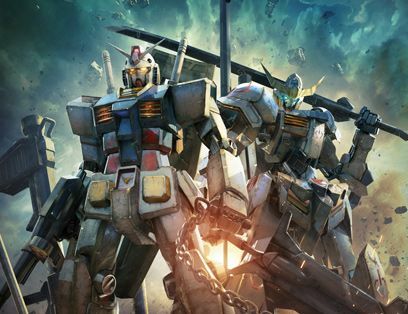 Break, build and battle with the Gunpla you’ve always wanted in NEW GUNDAM BREAKER! 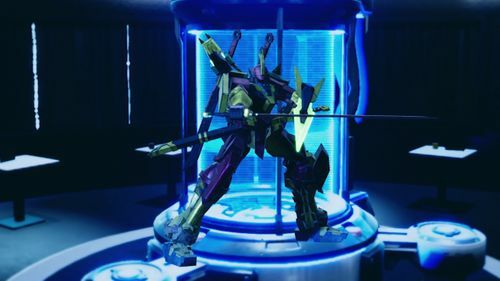 Blast through enemy Gunplas to collect their fallen weapons and armor and customize your Gunpla in real time! 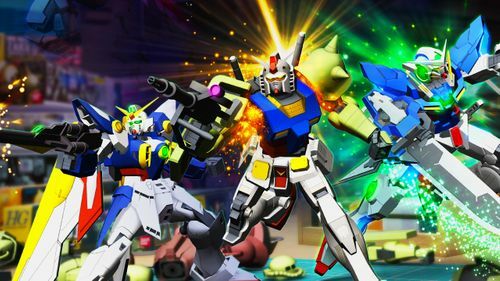 Get ready to fight with your friends as a team of three in online battle, in the newest installment of this fan-favorite series! 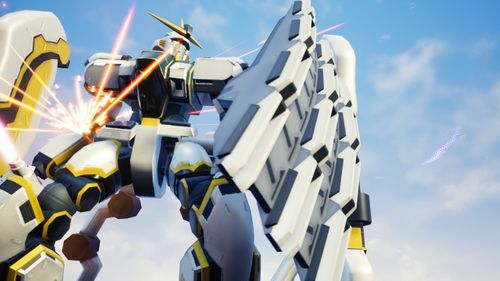 Hack and slash your way through onslaughts of enemy Gunpla and big bosses to gather various Gunpla parts – from heads to shields, guns to swords, and everything in-between! 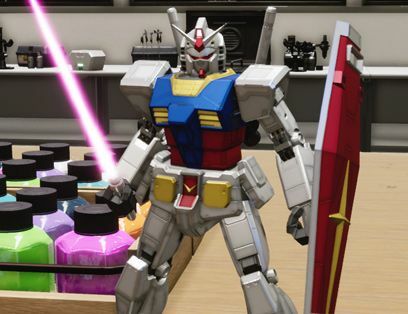 Put your custom Gunpla to battle! 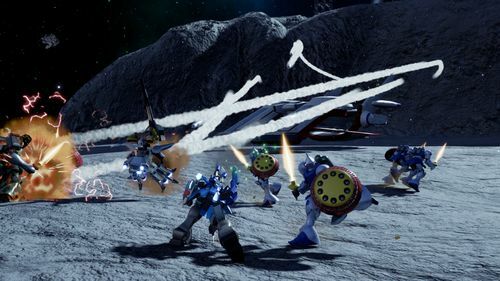 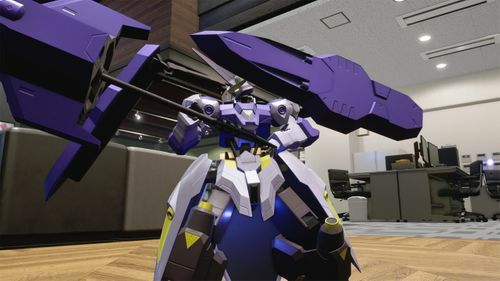 Team up Collect more Gunpla parts with other players as a team of 3 Team up with other players in threes online in a competitive co-op mode, break and collect more Gunpla parts than opponent team!